Today's post is courtesy of Tami Koenig from Your Story Coach. 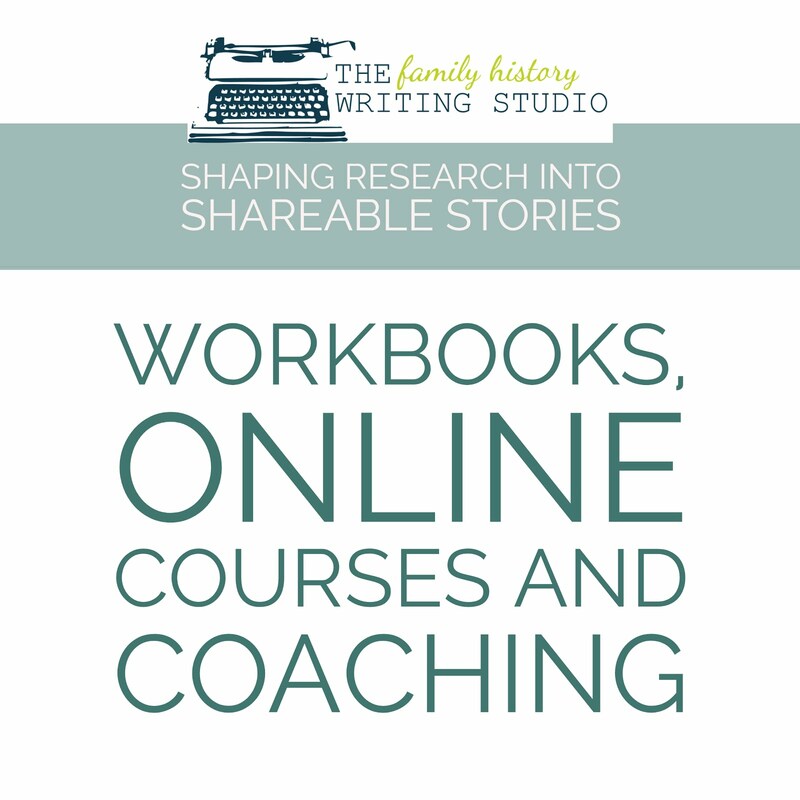 Tami is helping our Family History Challenge members prepare for writing by creating timelines. 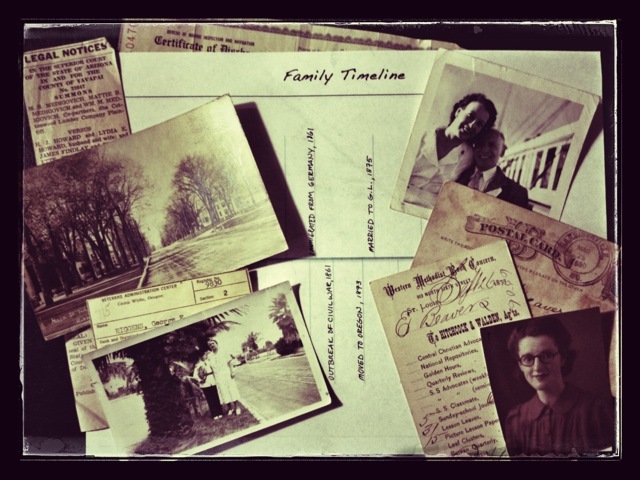 But really timelines aren't just for writing, there a great tool for your research. Enjoy! 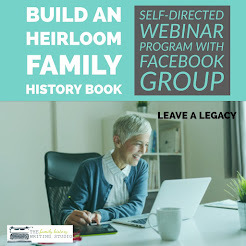 Creating a chronological list of events for an individual or family will help you make sense of what happened, when it happened, and where it happened. 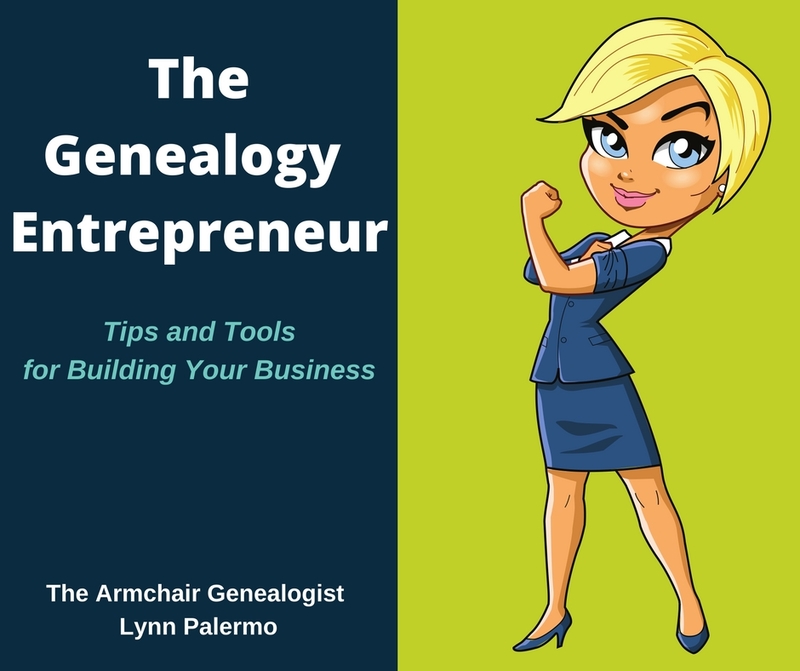 By gathering the significant events from your ancestors’ past and placing them along a single timeline, you’ll start to get a more comprehensive view of their lives. And when you add world events to that same timeline, you’ll begin to see your ancestors within the context of the historical era in which they lived. You’ll start to understand how local, regional and world events may have influenced their actions. 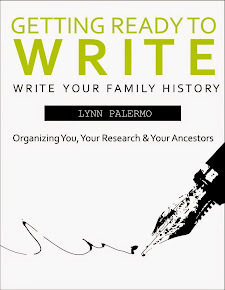 If you take time to gather and organize all your information on a timeline in advance, your writing process will be much smoother. 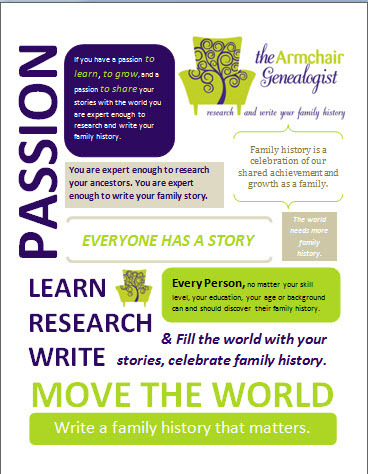 When you start writing your family history stories, you won’t have to stop mid-story to track down factual data—it’s already gathered on an easy-to-see timeline. Your timeline can be as simple as drawing a horizontal line across the middle of a piece of paper and adding vertical lines to mark and label events. To make it more manageable, I suggest creating multiple pages divided into 10-year increments per page. Be sure to include names, dates and locations for each event. If you’re working with a large amount of data, too much for a simple hand-drawn timeline, you may find my timeline workbook helpful. You can download Creating Your Personal Timeline from Your Story Coach’s shop. You can also create timelines at OurTimelines.com. 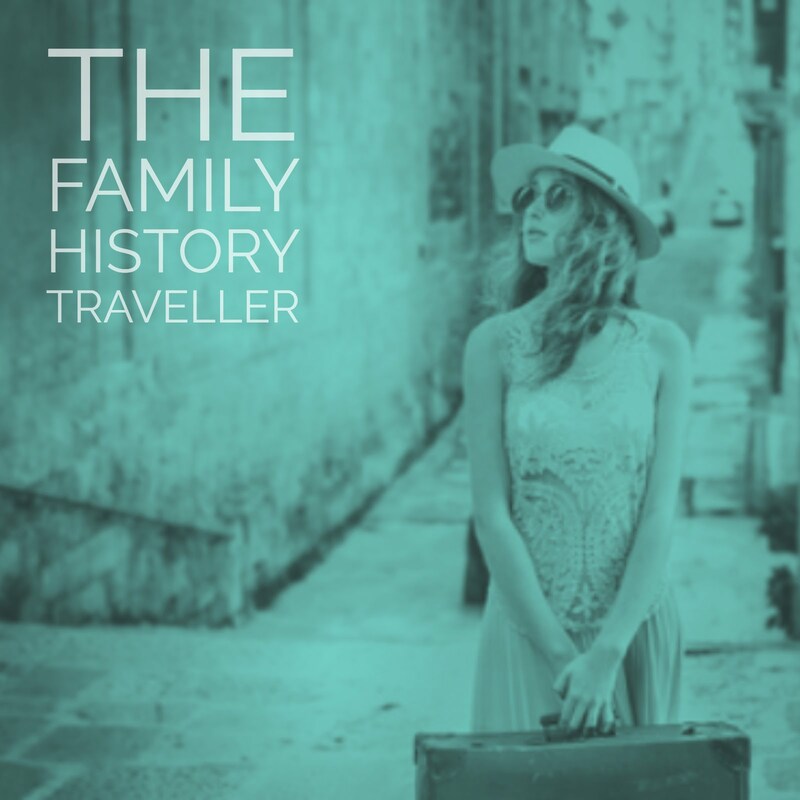 This site allows you to enter the events and dates significant to the ancestral family you’re writing about and it will automatically add historical events to produce a personalized timeline. Tami Koenig is an award-winning writer and multimedia producer who works with individuals, museums, and corporations—helping them shape and share the stories they want to tell. 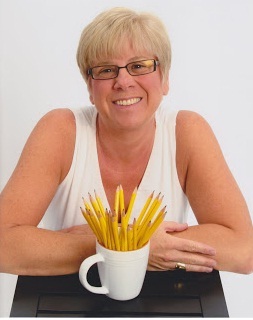 She offers writing classes via Skype to Active Retirement Communities and Assisted-Living Facilities internationally, while her website, Your Story Coach, offers tools, tips, and inspiring ideas to help people preserve memories and share stories. You can follow Your Story Coach on Twitter, Google+, and Facebook.